Newman House Press publishes timely Catholic books promoting Catholic liturgical renewal, Catholic education and priestly identity. These are great resources for solid Catholic instruction and doctrine. Visit our website to see our diverse selection of Catholic reading. To order books in bulk for your school or parish, please click the link below. The Catholic Response magazine is rich with joyful and dynamic Catholic orthodoxy and written according to high-quality journalistic standards. This is an ideal Catholic resource for the "New Evangelization" and a good companion for the "Year of Faith." 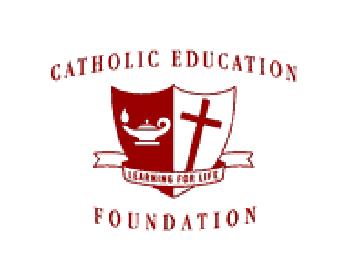 The Catholic Education Foundation is a national, grass-roots effort to preserve and expand an extremely important asset that is in danger of disappearing. That asset is the Catholic secondary school. The St. Gregory Foundation for Latin Liturgy seeks to promote within the Church in the United States the Latin Mass of Pope Paul VI, according to the teachings of the Second Vatican Council, encouraging the faithful to appreciate, more fully, the Mass in Latin.